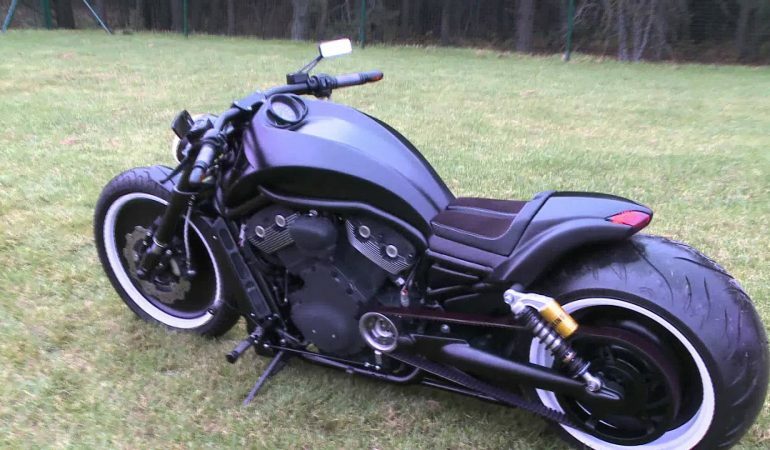 Kicka$$ Custom Harley Davidson V Rod Roars Loud & Demands Attention! If there is one thing we love here at Legendary Motorcycle it is coming across kickass custom bikes. All over are motorcycle enthusiasts who enjoy adding their own personal touch to their after market motorcycles. 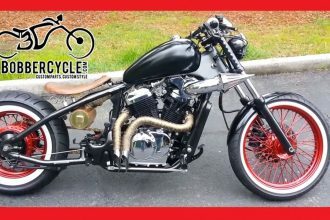 We never know what we will find when we are browsing the web, but when we came across this 2004 Custom Harley Davidson V Rod we knew we had to share it with you all. The owner completely blacked out this vicious ride and it looks just as intimidating as it sounds! 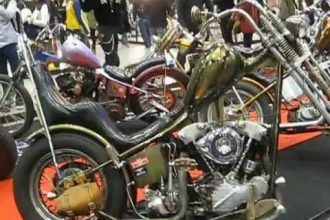 Throughout the video below the owner offers a full walk around of his custom build. From the front end to the rear this bike is truly magnificent. To check it out click the video below! Comment and let us know what you think of this badass custom Harley! 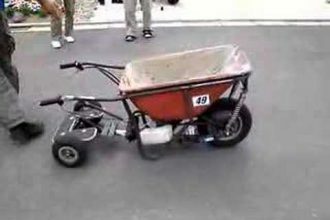 Witness This INSANE Motorized Wheelbarrow In Full Action!